Henry Stuart is the founder and CEO of VISUALISE, one of the world's premier virtual reality studios. He has provided VR coverage for major events including the Royal Wedding and London Olympics, and for brands including Google, the Economist, Audi, Mercedes F1, FT, the BBC, O2, The Times, Adidas, Ray-Ban and many more. 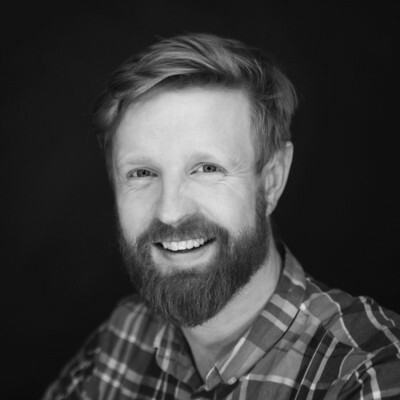 He is a regular speaker on virtual reality at events around the globe, and has been published in The Telegraph, The Independent, BBC Online, The Drum, The Guardian, FT, Forbes and many other publications.